In my last article, I exhorted students to succeed - and not just survive - in law school. But what is 'success'? How do we attain 'success'. This follow-up article explains further. Years ago, I was once an undergraduate at the Faculty of Law, University of Malaya (UM). I studied, struggled, and eventually succeeded. I was awarded the Best Graduating Student of my batch. I was a Jessup mooter. I was offered to do pupillage in all the 5 illustrious law firms that I applied for. Is that what success looks like? Not quite. I was never awarded as Best Oralist award in any moot competition. 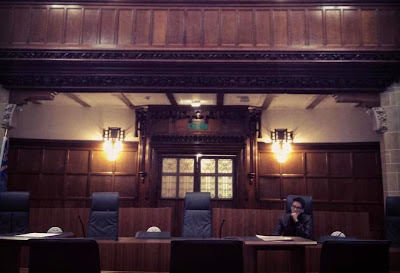 My master didn't notice my existence during my 9 months of pupillage. So was I an epic failure then? Not quite as well. Based on those two set of contrasting facts, what do you honestly feel about me? Some may still think that I succeeded in law school despite some blemishes here and there. Others may not rate me that highly, in comparison with others with more successes (and less failures) under their belt. Both are equally correct. After all, success - just like beauty - lies in the eyes of the beholder. Each of us have our own definition and standards of 'success'. Success to me may not mean the same thing to you. Some law firms won't even give a second look to a resume that doesn't have keywords like 'Oxbridge' and 'First Class' on them. But others don't really give a damn what your CGPA is. When I entered UM, the thought of graduating top of the class (academically) never even crossed my mind. I had a list of goals, and 'First Class' wasn't on it. Serious! I'm not just saying it now to cover for my low CGPA. Did I not care about my academic results? Of course, I do. But I wasn't obsessing over with like how most of my classmates were. I estimated that I could get a First Class, if I really worked hard enough. But that would mean making some big sacrifices I wasn't willing to make. From the start, I aimed to get a decent CGPA, and focused instead of learning as many skills as I can. I have previously written extensively about my philosophy on education - to which I take to heart back then as a student, and now as a teacher. ...Learning should feel like an adventure. Adventures are fun." Instead of taking on subjects that were easy to score, I only took subjects that I found interesting and challenging. Instead of only reading up on chapters that lecturers hinted were coming out in the final exam, I would read an entire text book to fully grasp a particular subject (including chapters not covered in the syllabus at all). Ultimately, success is measured by our own ambitions and aspirations. 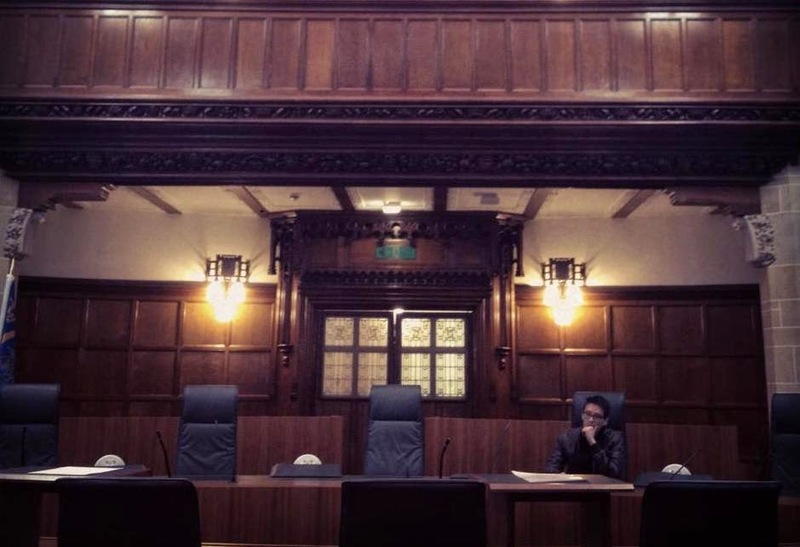 Want to be a litigator? Then start mooting. Want to be a politician? Then start immersing in student activism. Want to work for the UN? Then start reading up on International Law. So there's no single pathway to success in law school. Law is a journey with many destinations. There's nothing wrong using law school as a launchpad to shoot for places beyond the practice of law itself. As the Dean aptly puts it: "The goal of law school is not to train you to be lawyers, but to think like lawyers." But whatever your law school goals are, please choose wisely and stay focused on achieving them. Did I succeed in law school? Yes, by my own standards. Will you succeed in law school? That's something totally within your control.